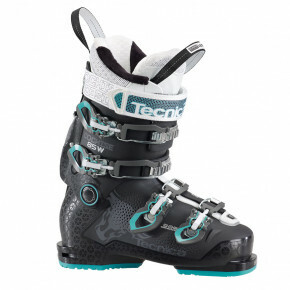 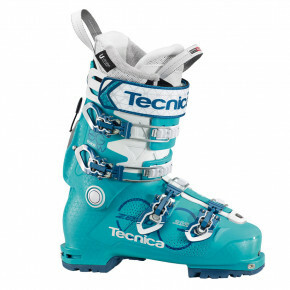 Ski boots Tecnica – quality, innovative technologies and stylish design. 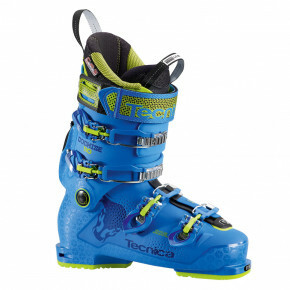 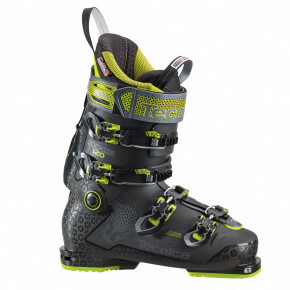 The brand has become the leader in the production of ski boots. 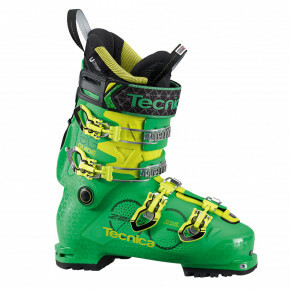 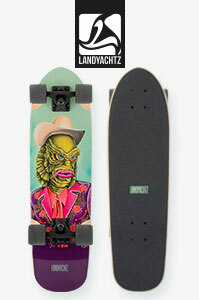 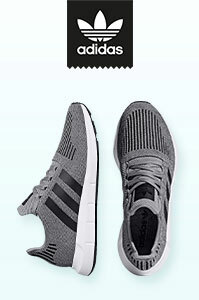 Tecnica Shoes are the best you can buy!